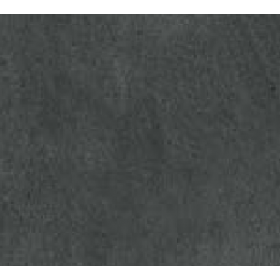 Stoneworks Grey is a non slip porcelain stone effect tile. 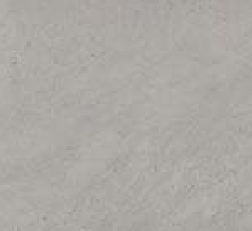 With it's grey hues and tones this is really a stunning tile with great texture to help with anti-slip properties. Ideal for projects where you wish to continue the flow of the tiles from the inside area to the outside as we also do the Stoneworks tiles in a 600 x 300mm to match these tiles. Using the less coarse 600 x 300mm inside then following outside with this tiles will create a lovely and stylish effect. These tiles do not require sealing. Available in four colours. Taupe (Beige/Cream), Gris (grey), White and Anthracite (Black).